Fill out the form and let us know what service you are looking for and the date and time you would like to be scheduled for. Someone from our team will be in touch with you shortly. 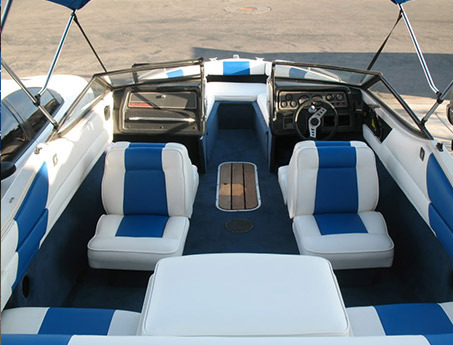 Specializing in custom upholstery for your furniture, boat or car. 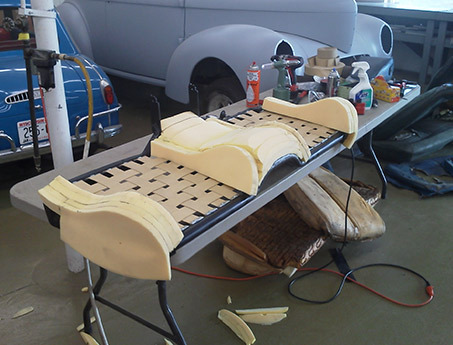 Upholstery for your home, car boat, motorcycle, we have you covered! 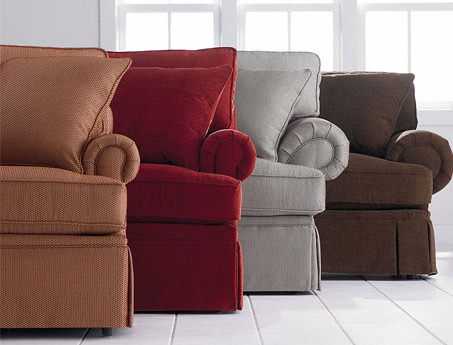 We offer a wide array of upholstery service. Come and find out why Alexanders is one of San Diego’s fastest growing upholstery shops. With over 20 years of experience under our belts, you can be sure that you are in good hands with Alexanders Upholstering. We specialize in restoring old furniture as well as drapes, boat upholstery and car upholstery.